Today's softball game has been cancelled, there will be no practice. The meet that was scheduled for Tuesday, April 23rd has been cancelled. Dear Parent, This is the final reminder to order a Windsor Elementary School Yearbook while supplies last. 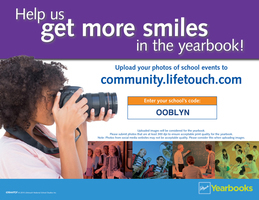 Please place your order by Monday April 15 atybpay.lifetouch.com using the Yearbook ID Code 11984719 to make sure your child receives a Yearbook. Thank you! Last chance to order a Yearbook! Time is running out, order your yearbook soon! Code 11984719. April 21, 2019 is the last time you can order your Windsor Yearbook! 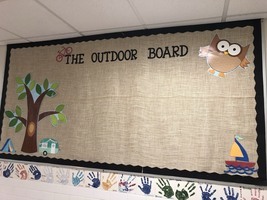 Mr. Pierce is hosting an outdoor board. 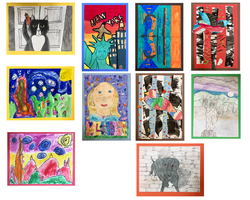 He would like students & staff to bring in pictures of themselves enjoying outdoor activities. Our monthly assembly will be held on April 4th at 8:45. 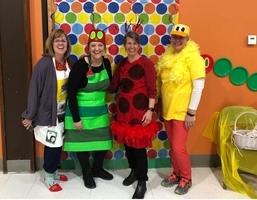 We will be holding kindergarten registration on Friday, May 24, 2019 from 8:30-2:30. Please call 445-2356 to make an appointment. 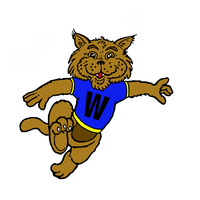 Windsor Wildcat Clothing for sale. 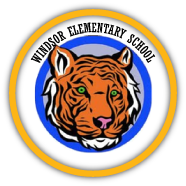 Windsor Elementary School Spring Picture Day is: Friday, Mar 22After Picture Day, your child’s spring pictures will be shipped to the school and sent home for you to review before you buy. Please see your flyer for more information about Picture Day. 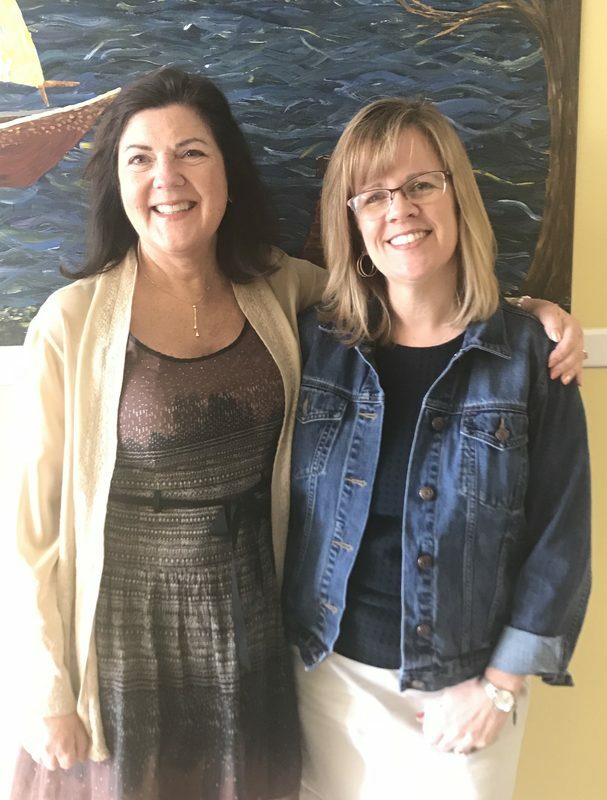 Just a reminder that school starts promptly at 8:00 a.m. Maine school law states that there are only 5 acceptable reasons for student absent/tardy from school.They are as follows:Personal Illness;Appointments that health professionals cannot make at any other time;Observance of recognized religious holidays;Family emergencies;Planned family vacations. Attention all middle school boy baseball players. Practice will start on Monday, March 18th in the gym at 6:30-8 PM. Everyone who signed up are asked to come for the first practice. If anyone had any questions, feel free to contact me via email: lamoreau21@gmail.com, or by phone: (207)248-7238. There will be no basketball skills and drills for the month of March and April as spring sports get underway. Thanks to all that have attended! We will be holding our school team basketball awards ceremony on Thursday, March 21st at 6pm in the gym. Reminder: All students must have a sports physical and be cleared for participation by the physician prior to participating in school sports, this includes tryouts. The physical is valid for two years. 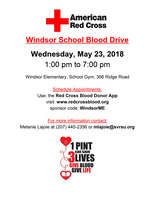 If you have questions, please call the school nurse at 445-2356 X4112. 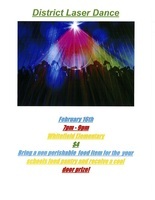 UNION MIXER GLOW DANCE on March 8th for grades 6-8 pm. 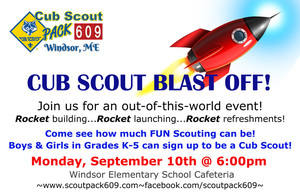 You may invite other friends from other schools. They will need a permission slip. 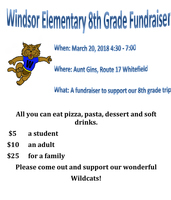 To benefit the Windsor 8th grade class. 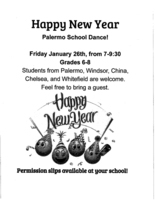 The dance that was scheduled for this Friday 2/14/2019 at Whitefield School has been canceled. 2/11/19-Monday- School Colors Day- wear blue and yellow 2/12/19-Tuesday- Mismatch Day- wear the most mixed-up outfit you can think of 2/13/19-Wednesday- A Day of Caring- Complete an act of kindness. 2/14/19-Thursday- America Day- show your patriotic spirit by wearing red, white and blue 2/15/19-Friday- Comfy Day- wear the comfiest outfit you can think of! If your child is missing any clothing please come look in our lost and found. We will be getting rid of it on Friday 2/8/19. 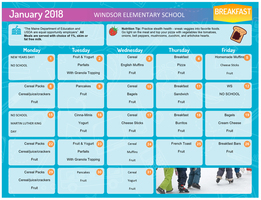 We are super excited to be able to provide free breakfast to all our students in their classroom here at Windsor. 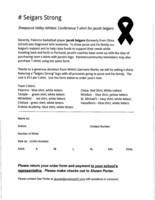 We raised $500 for the Seigars Family today! Mr. Blake will be dying his beard green! Windsor Staff & Students you are awesome! This Friday will be Football Friday in honor of the Super Bowl. If you also want to wear a hat, you can give a $1 donation Mr. Blake has challenged us to collect $300 for the Seigars’ family and he will dye his beard green. 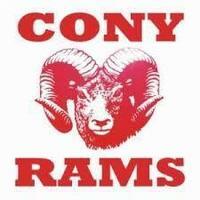 Girls JV basketball game Tuesday, January 22 has been canceled. I will let you know when it gets rescheduled. We will have practice that day 4-5:15. Friday, January 18th will be sports day in honor of the Patriots game on Sunday. Wear your favorite sports attire! 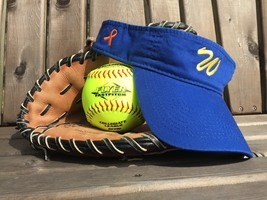 If you also want to wear a hat, you can give a $1 donation that will be given to the Seigars family, whose son is battling leukemia. Don't miss out on this year's Yearbook!Dear Parent, Cherish this year's school memories with a Yearbook. 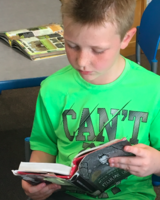 Order your child's copy today atybpay.lifetouch.com using our school's Yearbook ID Code 11984719. Thank you! Order your child's Yearbook today!ORDER NOW. 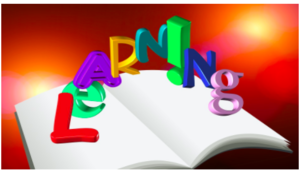 There is no Pre-K in Somervile or Windsor on Friday, January 11, 2019. 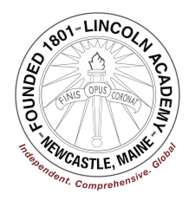 Maine Arts Academy Shadow days for potential students for the upcoming 2019-2020 school year. Wednesday, January 16. 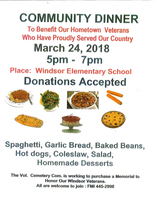 Please fill out the form (located under documents on Windsor website) to attend for the day. Boys JV basketball practice times are changing on Wednesday, December 19th. It will be from 1:30-3:00. No practice on Thursday! Whitefield and Windsor have been cancelled for today. Reschedule TBD. All RSU 12 afterschool activities cancelled today per Superintendent. There is no BOYS JV or VARSITY Basketball practice on Today, December 6, 2018. Spirit week was a huge success! 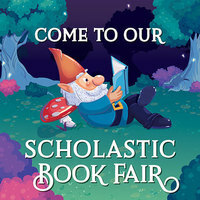 Book Fair Details 4:00 --7 PM on Thursday, November 15th, 2018 @ Barnes & Noble. It's that time of year 8th grade! We need your baby picture and a few for our memories page for our yearbook and slideshow. Please upload them to the Community Image Uploader or send them to me at rwilson@svrsu.org. I would like to have them before November is over. If you don't have a digital copy, we can scan them here, or take a picture of it & send it that way. A little look into Wacky Wednesday! 8th Grade is selling Wreaths & Poinsettias. Bus # 23 is running 20 min late this morning. Sorry for any inconvenience. The first basketball skills and drills session will be on Monday 10/29/18 5:30-6:30 hosted by AD Jen Noftall. This will include anyone interested in learning the fundamentals of basketball in grades 5-8 of all skill levels. 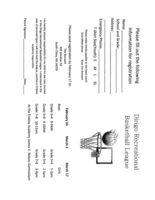 Basketball sign ups for grades 6, 7 & 8 are posted outside the gym. This is for the school teams. Also, please return all fall sports uniforms to the office. Remember Friday, October 26th is picture re-take day. 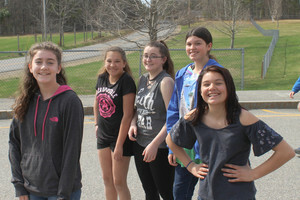 Dear Parent, It's been a great school year so far and we've enjoyed capturing fun memories for the yearbook. 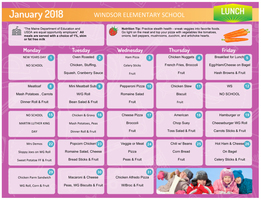 Don't miss out on all the events happening at Windsor Elementary School. 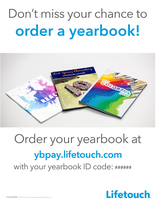 Pre-order your yearbook today at ybpay.lifetouch.com using your school's Yearbook ID Code 11984719. Thank you! 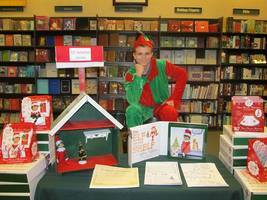 Pre-order your Windsor Elementary School yearbook today! Today's soccer games have been canceled. Everything is rescheduled same time & place for tomorrow. Girls are having practice today after school until 4:15. Friday, October 26th is picture re-take day. The games for this afternoon have been cancelled. We will start handing out whoopie pies tomorrow from 2:30 to 6 but please know that you may have to wait due to the fact that we had such a large order. Also, we will be handing them out Friday from 2 to 7 in the evening. Cross country has been postponed until tomorrow.There is no girls soccer practice today. Our first assembly will be Thursday, October 4th at 1:30. Boys soccer game Friday, September 21st will be played at WINDSOR not Whitefield. Girls will play first boys second. Cross Country meet has been canceled for today.Practice is Thursday. Soccer games have been cancelled.Girls are still having practice until 4:15 in the gym. PAWS Meeting is this Wednesday, September 12th @ 5:30 pm. Boy's soccer practice is every Monday - Thursday 5-7 unless there is a game. Just a reminder today is Wednesday early dismissal @ 1:30. There is no school tomorrow August 31, 2018 or Monday September 3, 2018. Just a reminder that Wednesdays are early dismissal at 1:30. Due to the expected heat today all after school sports are canceled for today. 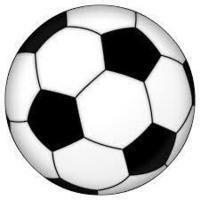 Boys & Girls Soccer Information:Girls 6-8th grade soccer tryouts are Aug. 29 Wednesday 1:45pm-3:30pm and Aug. 30 Thursday 2:45-4:15pm Parent meeting immediately following Thursday’s practice.Boys 6-8th grade soccer tryouts are Aug. 29 Wednesday 5pm-7pmAug. 30 Thursday 5pm-7pmParent meeting immediately following Thursday’s practice. Thank you PAWS for a fun carnival day today! We have extra yearbooks for sale in the office.I have a limited amount of hard cover for $22 soft cover for $17.First come first serve. The games for this afternoon have been canceled. Today's game is being cancelled and will be made up on Friday, May 11 at the Elk's Club on Civic Center Drive. Our game Chelsea @ Windsor will be made up Monday, May 14. Updated schedules will be sent home today! The baseball game has been cancelled today. 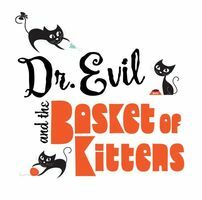 And the Winner is!Congratulations to Valerie Moody! She has won the 7th grade quilt raffle. Many thanks to all who purchased tickets. We would not be going to Burnt Island, if it wasn't for all your support!!! We had great weather today for our annual ACES day, All Children ExerciseSimultaneously. No school June 1st & June 8th for Windsor Pre-K.
Order your students yearbook before 3 PM April 16th!! 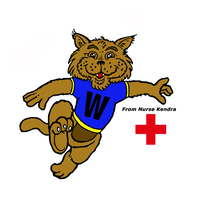 Calling all 5-year-old children that live in Windsor & Somerville If your child was born on or before October 15, 2013 please call Windsor Elementary School at 207-445-2356 to make an appointment for kindergarten registration. Registration will be held on Friday, June 1, 2018. The winner of the $10 Amazon gift card for the Store Wars project at the Night of the Museum is Kelly Keelin. You can pick up your gift card in the office at Windsor School! The deadline is approaching! Yearbooks are on Sale!! 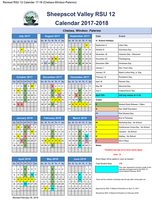 Please see the attached calendar. Come out tomorrow and help our 8th grade! Parents/Caregivers of children in grades PK-2 save the date STEM Night Wednesday, March 21, 2018 6-7 p.m. school cafeteria. The deadline for ordering a yearbook is April 16, 2018. Come watch the drama performance on March 29, 2018 at 6:00. 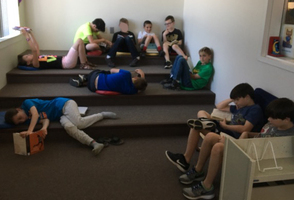 On March 23, 2018 middle school students will be going to Chelsea School for a presentation from Travis Mills. They will be leaving school around 8:15 and returning at 10:30. All you can eat pizza, pasta, dessert and soft drinks. $5 a student $10 an adult $25 for a family Please come out and support our wonderful Wildcats! PAWS - Next meeting: March 22nd at 6:00pm in the library. Last chance to get your 8th grader's baby photos into the yearbook! One more order going in after vacation! Time is running out to get those baby pictures into the yearbook! The next PAWS meeting is Thursday, February 15th @ 6:00 in the library. Important update! Winter sports awards have been moved to after break. Tuesday the 27th at 5:30. District Laser Dance. 2/16/2018 @ Whitefield School. 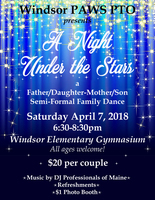 Father daughter dance. March 24, 2018 @ Erskine Academy. Pre-k-8th grade. Order your t-shirt. Orders going in 1 more time after February break. Get your Windsor School apparel! We are pleased to announce that 8th grader Hunter Johnson has placed first in the Windsor School Essay Contest of Chapman University's Holocaust Essay Contest. 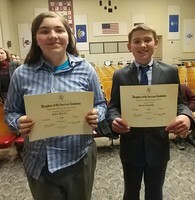 Eighth graders, Andrea Richardson and Xander Drolet, tied for 2nd. 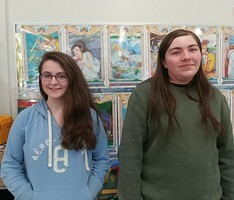 Their essays now go on to the International competition at Chapman University. Good Luck! The Koussinoc Chapter of the DAR has announced that 8th grader Parker Reynolds has one first place in the DAR annual Essay contest. 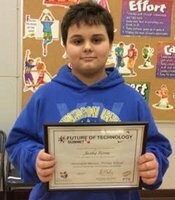 His essay now goes on to the State Competition. Ethan Barrett placed 2nd. Both young men will be honored at a DAR ceremony in March. Congratulations boys for a job well done and good luck at states! Just a reminder that when we have a 2 hour delay we do not serve breakfast. Erskine Academy's Student Health Examination policy states that all incoming freshmen must show proof of having has a physical examination by their health care provider within the previous twelve months upon entering high school. PAWS Meeting- January 31st at 6:00pm in the library. 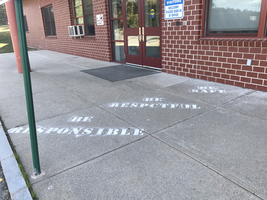 Please use the entrance near the playground. Time is running out to put your 8th graders baby & memories pictures in the yearbook! See the above flyer for directions. Order your shirt to support this wonderful cause! Its time to order your yearbook! **BOX TOPS FOR EDUCATION** Windsor PAWS will now be collecting Box Tops for our school. We will be having fun contests and prizes! Start clipping now! 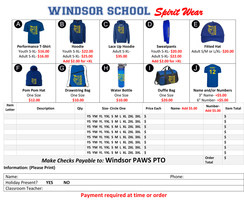 Windsor Spirit Wear- available to order year round! 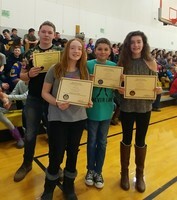 We would like to congratulate, Saber Hanington, state winner of the Secretary of State's Native American Essay Contest, as well as, runners' up: Olivia Hutchinson, Damon Wilson, and Alexis Alcott. 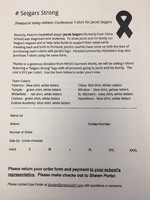 Order your Windsor School Yearbook.See the attached order form. Our robo caller is not connected right now. 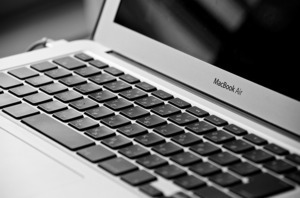 In the meantime we will be sending letters to help you keep tabs on your child’s account. We appreciate your patience. 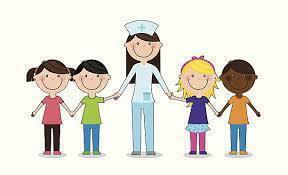 If your child has an outstanding balance we would also be willing to have a conversation with you regarding this. 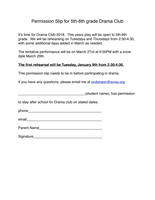 Its time for Windsor Drama Club! Its time to send in some photos of your 8th graders for the yearbook. We are looking for a baby picture and other photos for the memories pages.